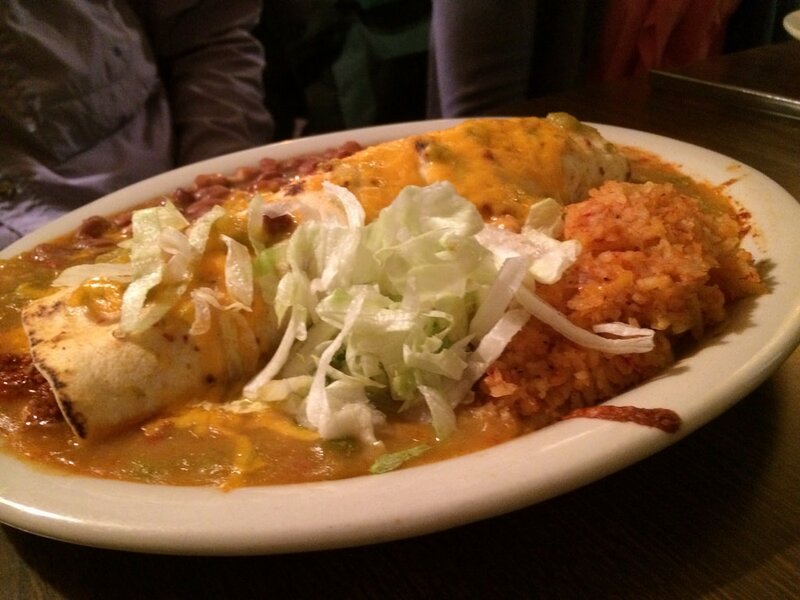 Join us for your next meal, and experience authentic Mexican cuisine. 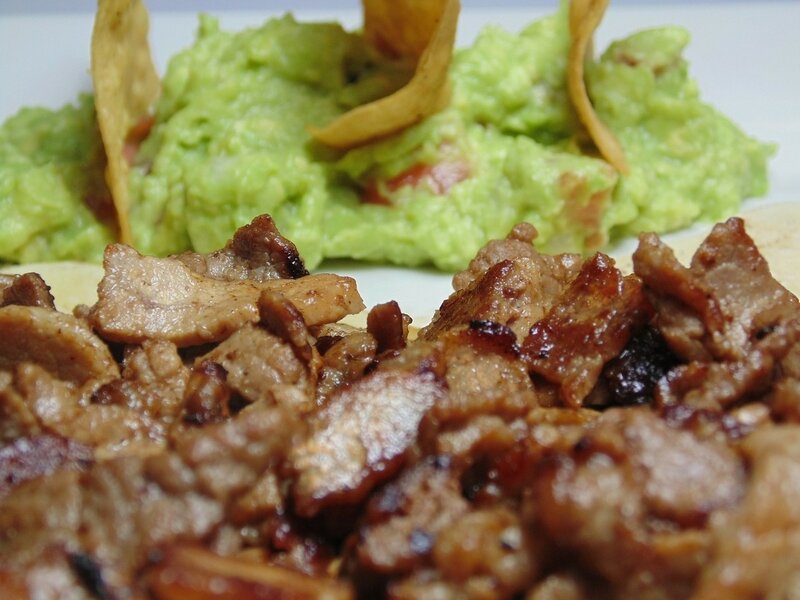 ​At El Rio Grande in Lanett, AL., We have the best food and service around as well as an atmosphere to match. Try us and you'll be convinced! Our recipes are authentic and time-tested. The ingredients are always fresh. The result? A menu that bursts with flavor. Since 2001, El Rio Grande Mexican Restaurant has been committed to serving its guests and local communities and believes in providing great food using fresh ingredients at an affordable price. Our distinctive menu offers classics such as our famous Pineapple Eddy, tacos, burritos, enchiladas and sizzling fajitas. 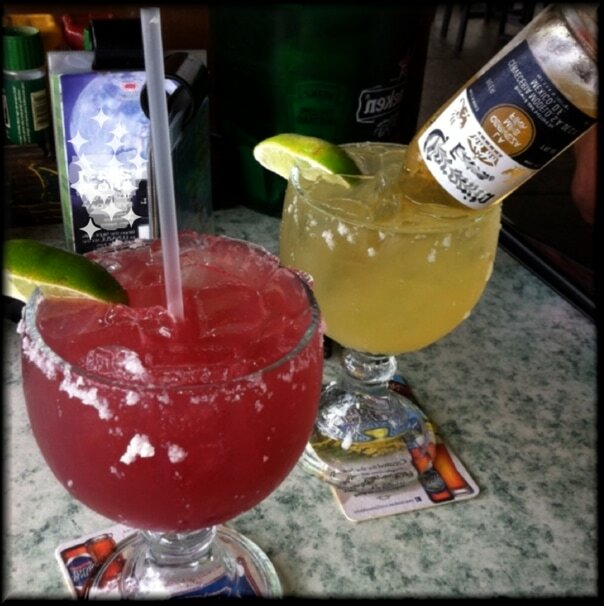 Let's not forget our extensive beverage menu, with a wide variety of beer, wine, margaritas, as well as your favorite soft drinks. Variety is the spice of fine dining! ​Come give us a try and see what everyone in Lanett, Valley and West Point are talking about. We have an extensive food and beverage menu with well over 100 choices. So stroll in, have a seat, and experience some really fine Mexican cuisine. a Margarona is all about! Sign up with your email address to receive VIP special offers & news.